Sprawling three bedroom ranch on almost 1/2 acre lot, 2 car attached garage, very generous room sizes, two full baths, main floor laundry/utility room. 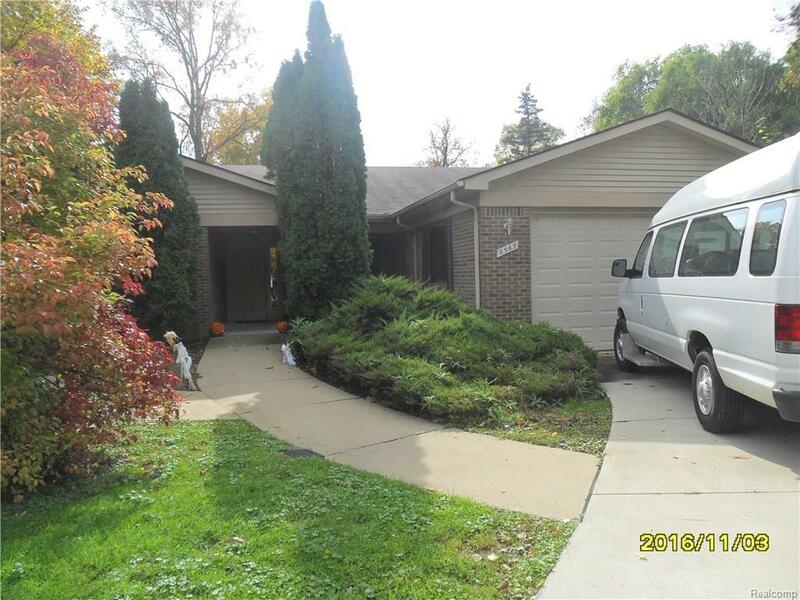 This house is totally handicap accessible with widened doorways, no threshold showers, lowered cabinets, counters and fixtures. No disclosures, addendums to be signed, buyers agent to verify all info.